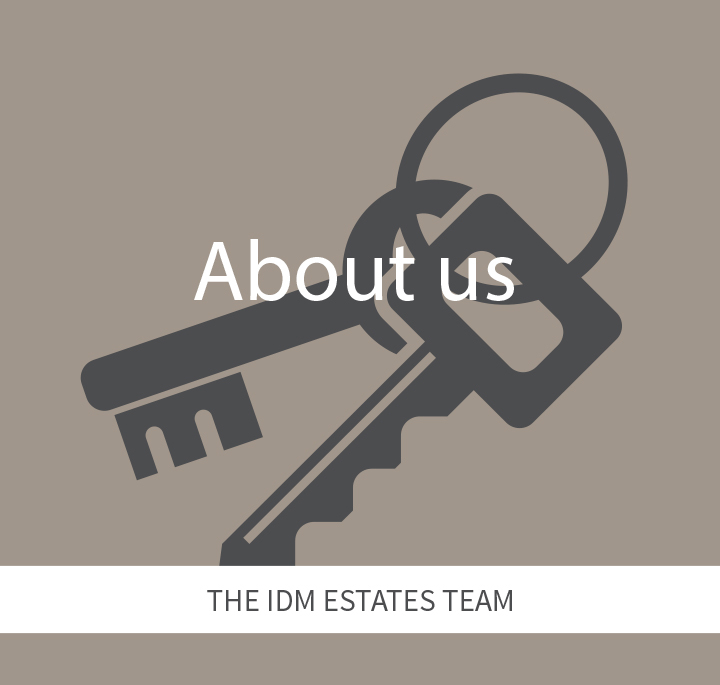 The IDM Estates team have an abundance of property knowledge which combined with exceptional customer service provide a faultless sales and lettings experience. 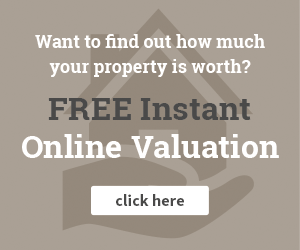 IDM Estates is a property services company based in Islington, N1, that specialises in selling, letting and managing properties to buyers and investors within London and the M25. Whether you’re looking for a stylish church renovation or a contemporary riverside apartment, IDM Estates are here to help you find your dream home. Our approach is about providing outstanding service with integrity; we take the time to get to know our clients and more importantly, we listen to them. 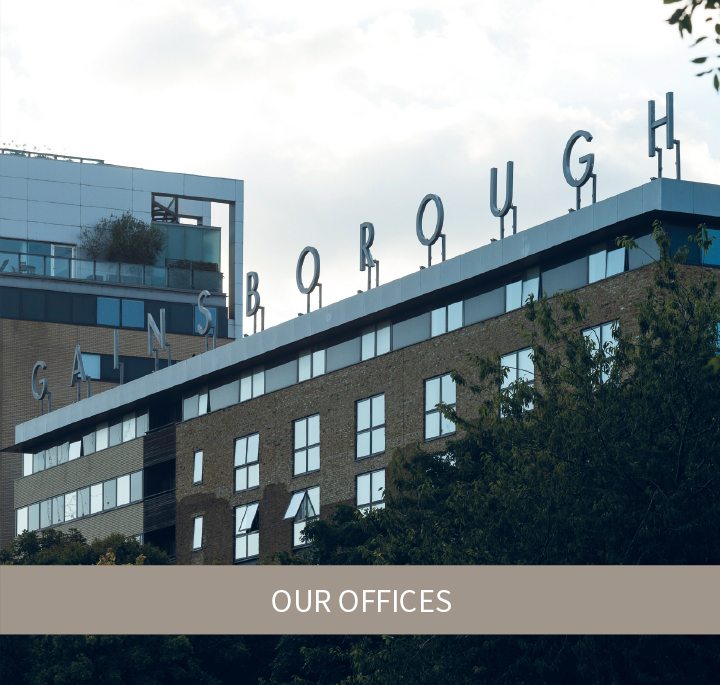 Our open door policy welcomes you to visit our stunning office in the historical Gainsborough Studios Development in Islington to discuss your property requirements at anytime. 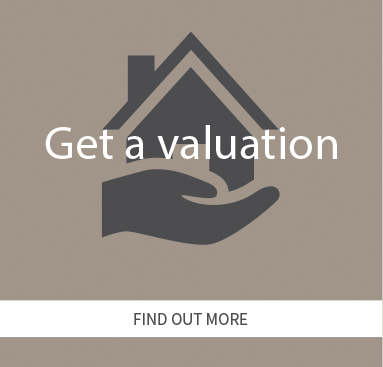 IDM estates was born from a successful property development business, IDM properties. 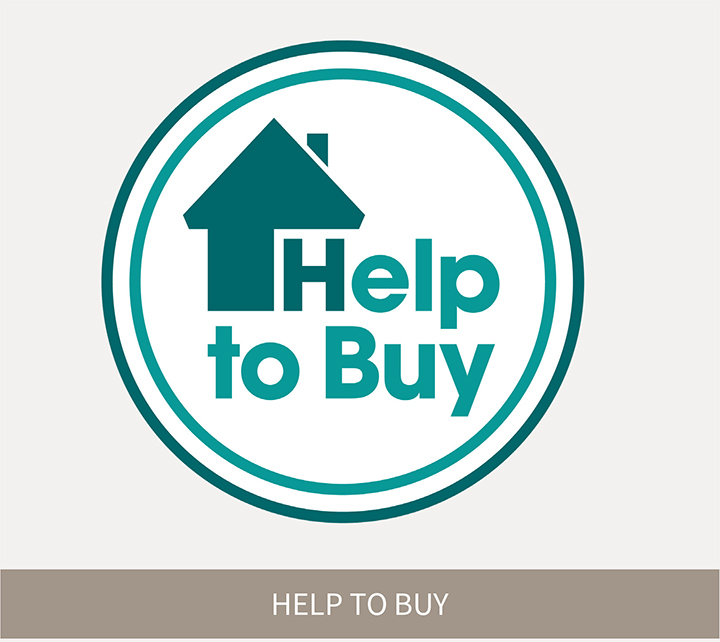 We work alongside our sister company to ensure we have a firm understanding of current and future market trends. It is the first-hand access to market information from land buyers, new development opportunities and off-plan homes that puts us in a truly unique position.